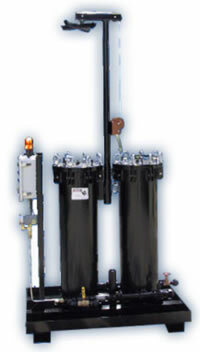 Product image of our ORS Series Wash Water - Recycling, Filtration & Ozone Systems. 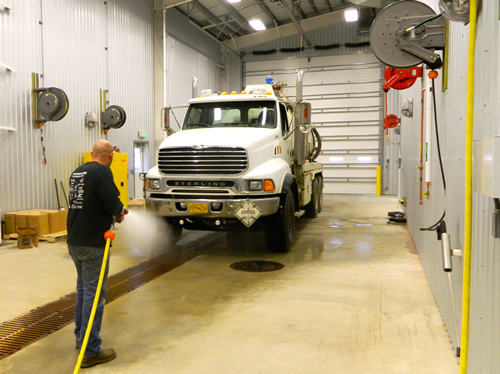 Recycling and filtering wash water reduces your fresh water usage as well as eliminates EPA and local impact fees, reduces sanitary sewer costs, and water restrictions. 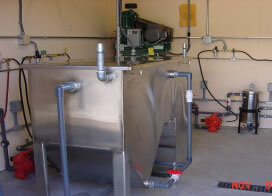 Ozone replaces costly and dangerous chemical disinfectants to eliminate odors and other contaminants in the water. How Does the ORS System Work? 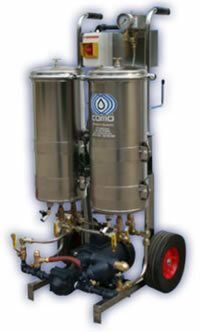 The ORS Series system settles and separates solids, free oils, greases and waxes. 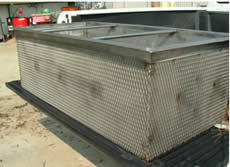 After initial separation, the water passes through a screen filter and then goes into a centrifugal separator. 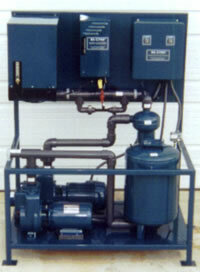 Ozone injected into the water kills bacteria and eliminates odors. 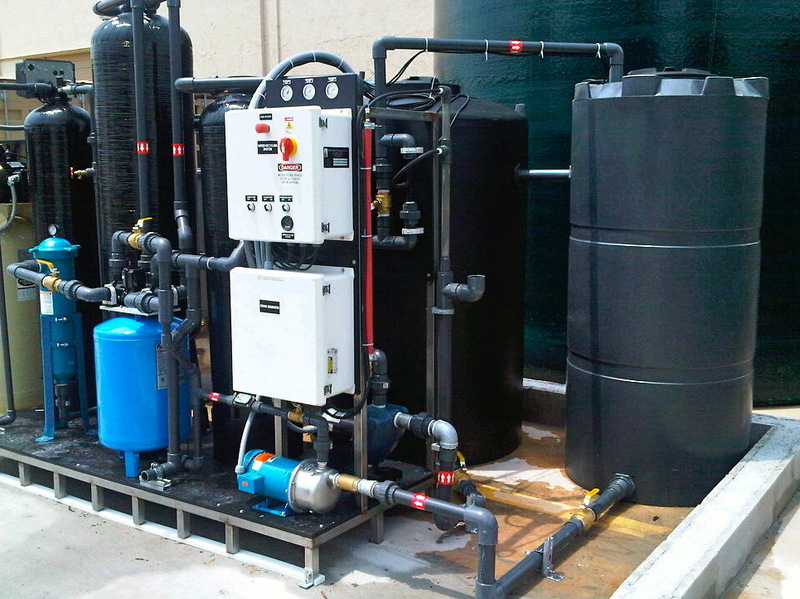 The water constantly circulates in a storage tank and through a repressurization system for delivery to the wash equipment.